My Pop does not like wearing jeans... something to do with them feeling itchy and scratchy? He prefers slacks instead. So thanks to my Nana, I was given a lovely big bag of material scraps recently, along with a couple of pairs of brand new jeans. The jeans were not quite my style or size (or Mandrakes), so I decided to create a recycled denim tote from the poor rejected jeans. To be honest, the stretchy denim gave me so much grief, but I did get there in the end. 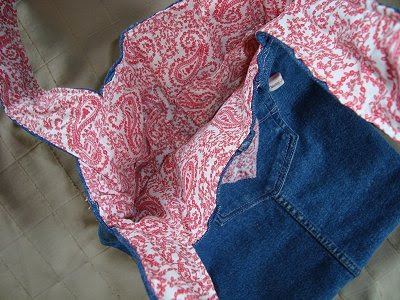 Behold, my first recycled denim tote, lined with my favourite paisley fabric (with secret key and mobile phone pockets of course!). I do like it, especially the pocket on the front. That looks fab! The denim and paisley go together perfectly. 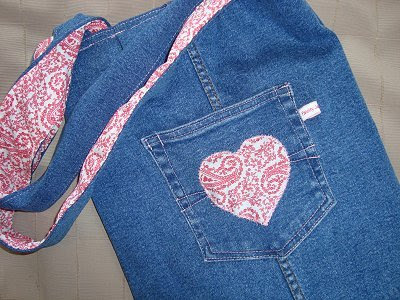 I love chopping up old ugly jeans too! Gorgeous! 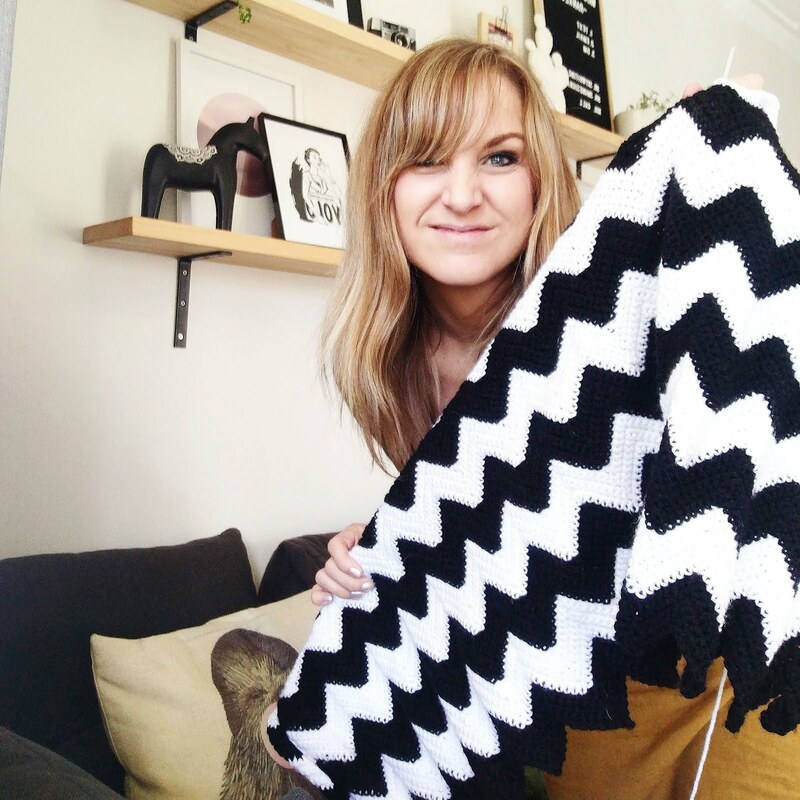 I love your fabric combinations! ooh I love it. I made a little bag from a pr of Thierry's worn out jeans a little while ago too... was a bit funny thinking of my friend walking around with my husband's jeans over her shoulder though!! Can I ask where you got your tags from? They make it look so professional!! 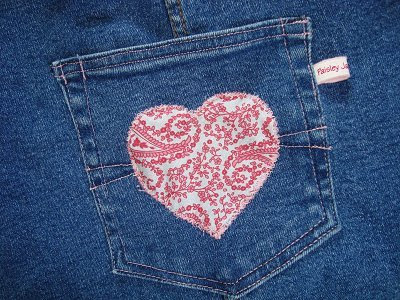 Love the paisley fabric and the heart! Hey Sophie... got them from http://www.stuckonyou.com.au/ . They are iron on ones, but I usually stick them onto felt and then sew them on. Very cool Kris....I have that same paisley fabric in green as cushions! That's so cool! I must put a bag like that on my list of things to make in 2009! I just love the name tag on the pocket. Clever girl.